Our Chiang Mai Zipline is located in the lush rainforest of delightful Mae Kampong Village, only an hour’s drive from Chiang Mai city. 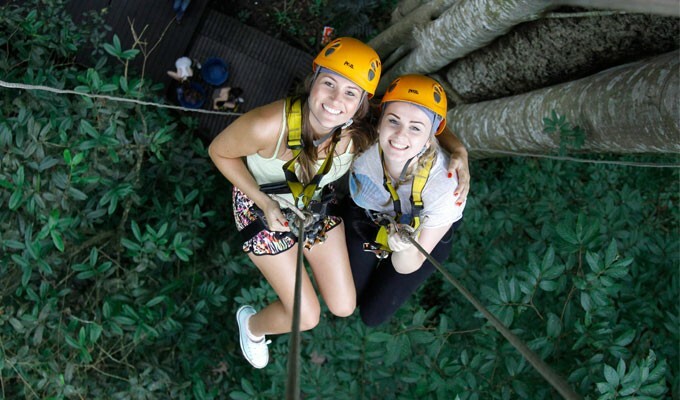 The Flight of the Gibbon Zipline course is designed to make the most of the stunning rainforest scenery and provides you with an unforgettable day of fun and adventure. 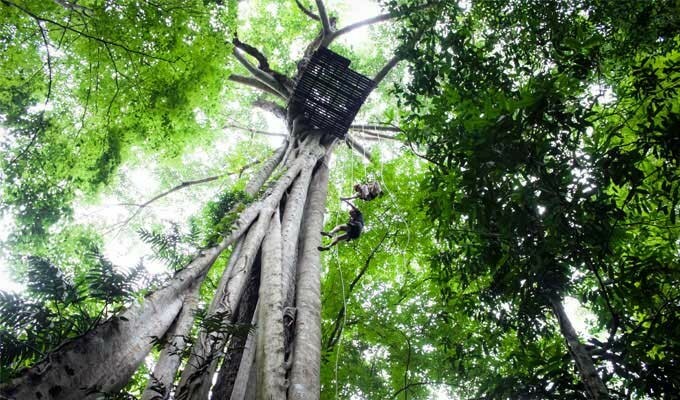 Our fully trained Sky Rangers are there for your safety and will also educate you on the local flora and fauna you will see. 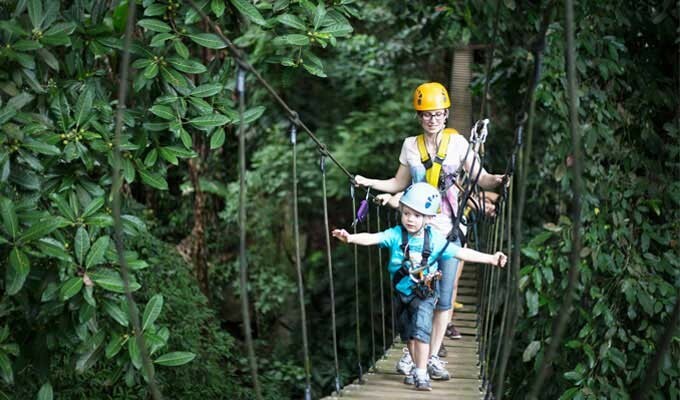 Flight of the Gibbon Chiang Mai features one of the longest single ziplines in Asia. 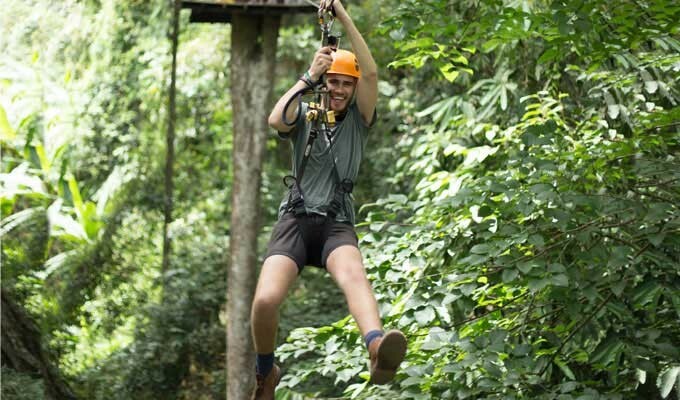 We are also the only Zipline course where you will listen to the distinctive call of endangered wild gibbons and you may also see them swinging through the forest canopy. • Location: Khao Kheow, Chonburi approx. 1.5 hr from Bangkok or 1hr from Pattaya. • A raincoat and/or change of clothes. We sell raincoats on-site for a reasonable price. Your treetop adventure will not stop for rain.